The club runs primarily on our membership base. 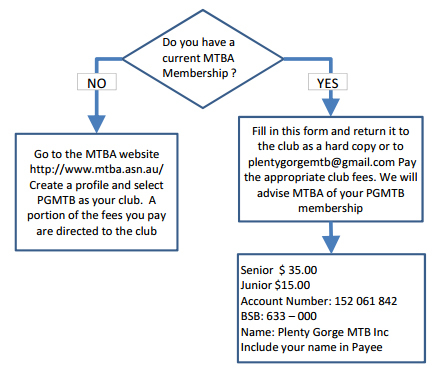 We are non-profit and all membership fees are put straight back into the club in a number of ways including trail maintenance, trail advocacy and social events. If you are interested in joining don’t hesitate, it’s all for a great cause!